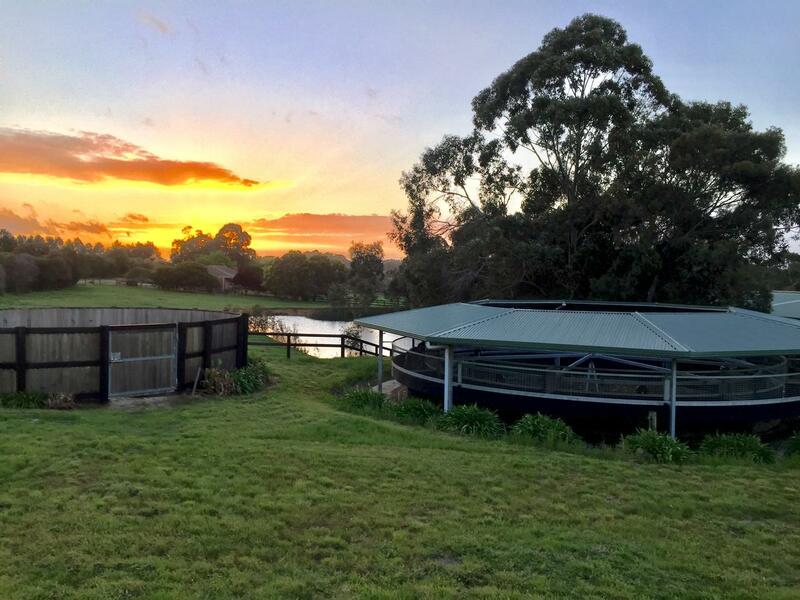 The picturesque Mornington Peninsula is an ideal location to train horses and we surveyed numerous places before deciding to establish ourselves there. 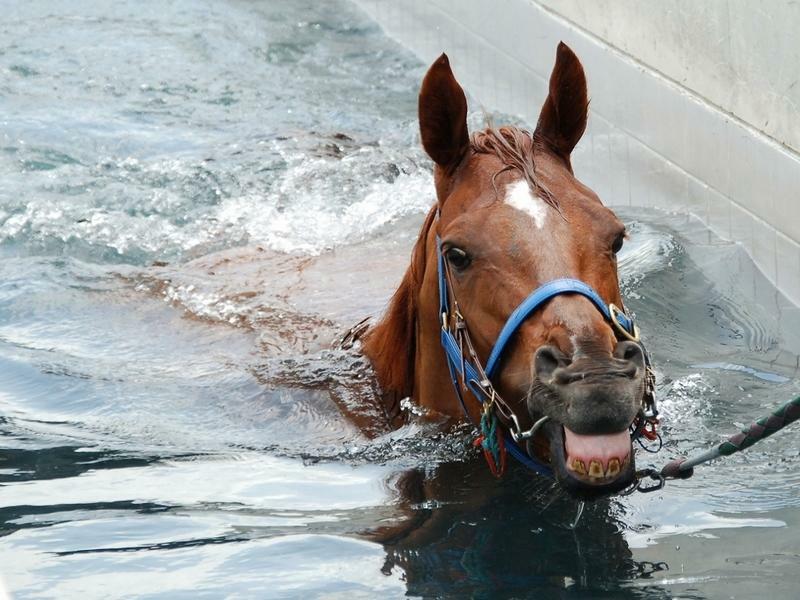 The primary reasons being a more moderate climate, track facilities that are second to none, close proximity to beaches, and other training tracks including Cranbourne and Balnarring. Also with Mornington being a part of the Melbourne Racing Club we also have the ability to work our horses at Sandown or Caulfield if required. Our stables back onto Mornington Racecourse, with it being only a 50m walk from the stables to the track, where we can use any of two sand/dirt tracks for work as well as a grass track when required. 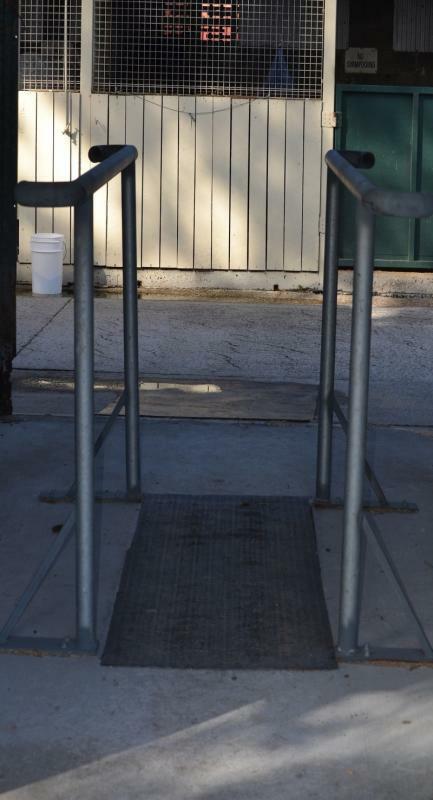 We have our own Walker at the stables and a treadmill and pool available for use whenever required. A ten minute drive will have us at a water walker or the beach. 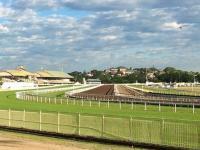 Our Eagle Farm stables are part of the new complex built by the Brisbane Racing Club in the centre of the racecourse. Here we again have a very short walk to use the sand, dirt or grass tracks that are available. We also have our own dedicated walker as well as use of the equine pool. 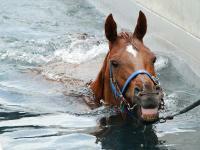 A 15 minute drive will have us at Nudgee Beach, where we can also work the horses if required. 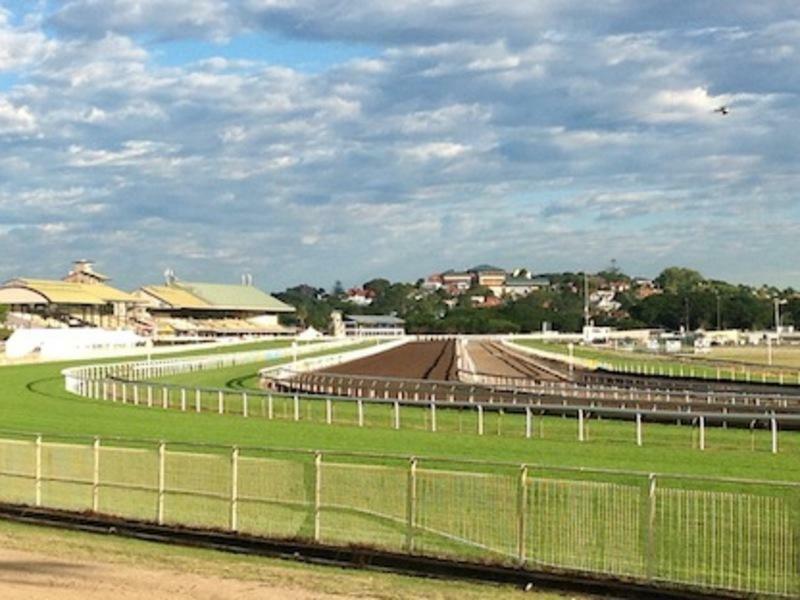 Doomben Racecourse is over the road from Eagle Farm and there we can also use grass tracks for work. 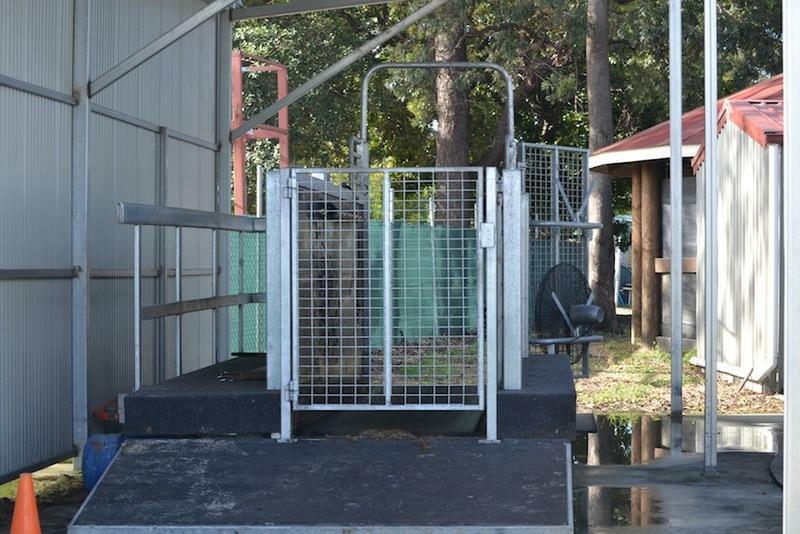 The horse walker takes away the high cost of labour in manually walking horses. Each morning before a horse begins its work it will go on the walker for at least 30 minutes to ensure it is properly “warmed up” for its heavier work out. Walking prior to strenuous exercise is a proven method of increasing blood flow to the body and thus reducing the likelihood of injury to tendons, ligaments and muscles. When it has finished its morning work, the horse will then go on the walker again to ensure that it is properly “cooled down” before it is examined and boxed/fed. Each afternoon it will then spend at least 45 minutes on the walker to stretch it legs and help get rid of any stiffness from the mornings work. We have at our disposal state of the art noiseless treadmills that allows adjustments to speed/incline and to also monitor the length of time a horse has been working. As an example we can tailor a programme whereby we can have to horse gallop 1600m on a 5% incline. This will effectively increase its stamina. Alternatively we can take pressure off the off the horses front joints by increasing the incline. This also helps develop the muscles in the hindquarter. This device allows us to get that little bit extra fitness and have an edge over our rivals. All horses are weighed weekly. This enables us to adjust workloads and feeds to ensure the progress of the horse during its preparation and whilst it is racing. Due to the high cost of transporting horses to/from trials/jump outs/races, we have invested in our own truck at Mornington and as such are able to transport our horses at a greatly reduced rate, compared to commercial carriers.